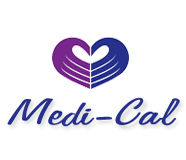 Community Care Choices is a Palliative Care Program offered by Community Hospice. 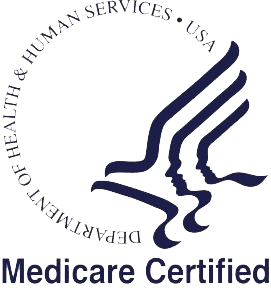 Providing the highest standards of care, Community Hospice is certified by Medicare and Medi-Cal as well as accredited with “Deemed Status” by Community Health Accreditation Program (CHAP). 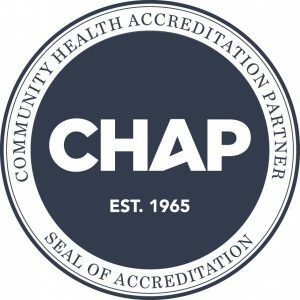 CHAP acknowledges that Community Hospice meets the industry’s highest nationally recognized standards. 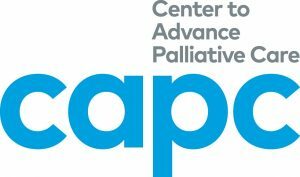 Less than 15% of all U.S. hospice agencies are CHAP accredited. 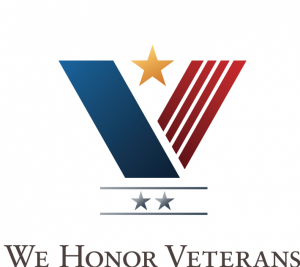 To ask questions or comment, call CHAP at (800) 656-9656, 24-hours a day, 7 days a week.